An amazing role is open for Assistant Health Informatics Officer to work in a International NGO. The ideal candidate will be responsible for a training and technical support and capacity building of all data management systems . Provide technical support related to the use of data management systems at the cluster level . Provide technical support related to the use of electronic devices for data collection at the cluster level . Online application ONLY. 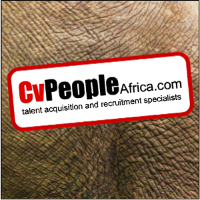 You must be registered with CvPeople Africa to apply for this position.